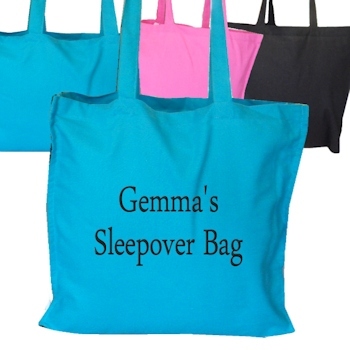 Stylish colour in bright teal blue fabric and personalised with beautiful embroidered text of your choice in the thread colour of your choice too! Stylish colour in bright teal blue fabric and personalised with beautiful embroidered text of your choice in the thread colour of your choice too! Perhaps a name, nickname, His or Hers, Mr or Mrs, large initials or a little messsage.